Would you like to maximise your available living space? If so, get in touch with Firtree Building Services today for the best home extensions Enfield has seen. Whatever you envision, we create exciting and innovative housing extensions to match your extension wants. Get in touch today for more information. At Firtree Building Services, we specialise in supplying Enfield that are simply out of this world. With designs that invoke the imagination and exude quality, these will make a fantastic addition to any property. Be the envy of your neighbours with our affordable home extensions in Enfield service that are carefully tailored to you and your property. With a new extension, you will not have to relocate for extra space as you will be expanding your property outwards. There is no end to what the new space can be used for with the only limit being your imagination! From the outset, we will establish a plan based on your requirements and available budget. Our team will carry out a thorough assessment and provide you with Enfield home extensions designs that will best complement the appearance of your home. We also work with all ideas you provide us as well as those supplied by your preferred architect. 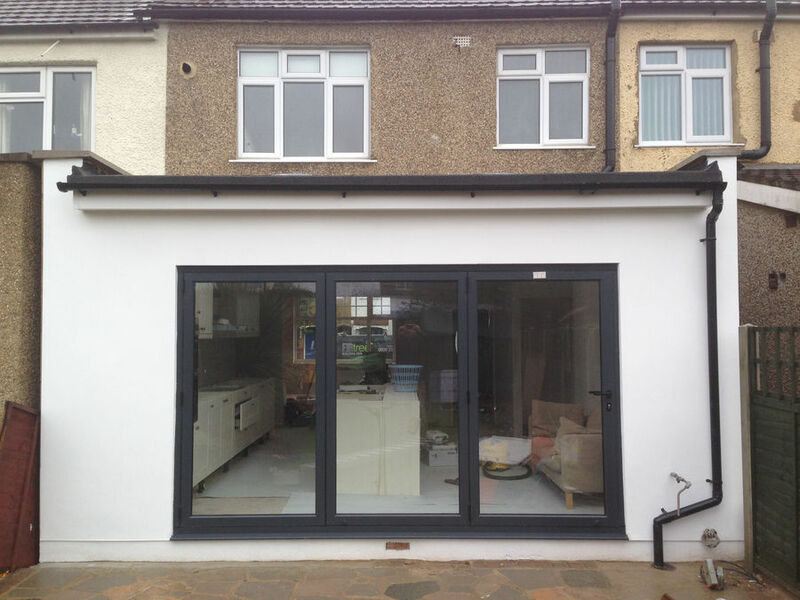 As a rule, we will always endeavour to make your home extensions in Enfield as personal to you as possible. Once work begins, we will oversee all aspects of the job from laying the initial foundations to adding the finishing touches. Our home extensions Enfield project manager will ensure that all work is completed on time and to budget. After we have finished, we will see to it that all waste is cleared away from your property and that your new home extensions Enfield are ready for use. Our Enfield home extensions are a great investment that will benefit your home. If you are unsure whether an extension is right for you, we have summarised how they will transform your home and life. If you find that you need more space within your property, then our home extensions in Enfield are the solution as they will add more room. We can build single or double storey extensions on your behalf. With our home extensions Enfield, you will save yourself the hassle of moving property just for a little bit more space. With house prices soaring, many people simply cannot afford the larger, pricier homes. As such, their attention is often turned towards mid-range properties that fall within their price bracket which can mean, sacrificing on space. 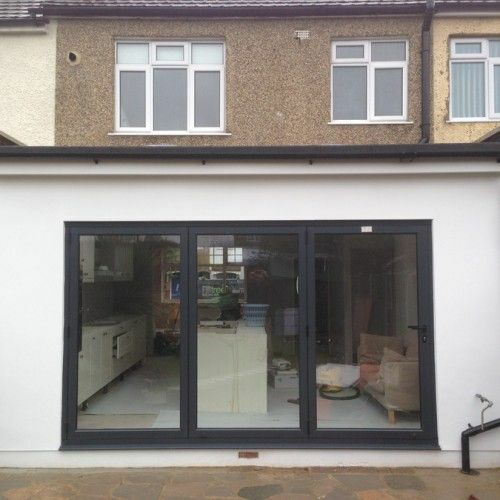 By choosing our home extensions in Enfield, you will be adding precious space to your property which will increase its value and make it more desirable to prospective buyers. At Firtree Building Services, we don’t assume that everyone is looking to sell. Another great reason to invest in our home extensions Enfield service is that you will save money on buying a new property to accommodate your requirements. An extension is a great way to add your stamp on your property and have it designed the way you want. We build extensions to your needs and requests. Finally, an extension can be used for any purpose intended. Whatever you seek, we aim to make a reality – the options are limited only by your imagination and budget. 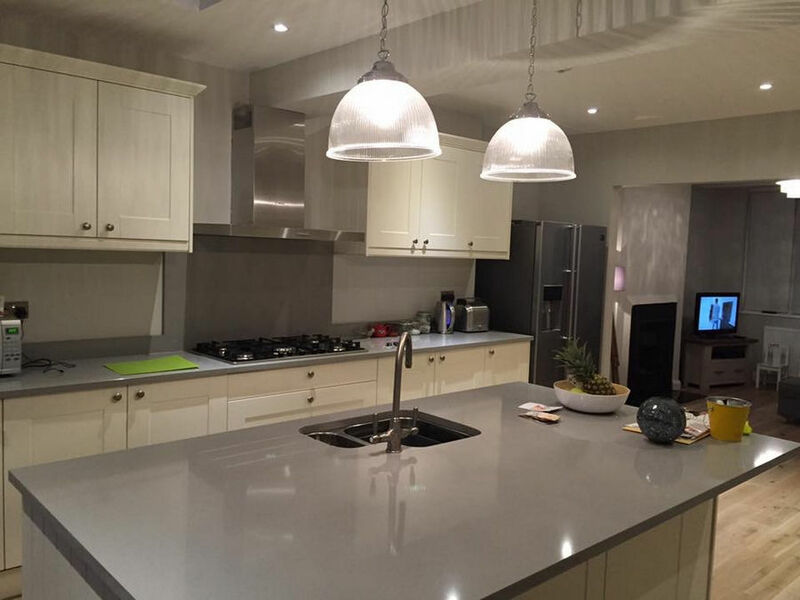 Our team have the experience to bring your extension dreams to fruition. We will work hard to ensure that your extension blends in with the look of your property. Get in touch with us today for more information about planning for your new extension today. 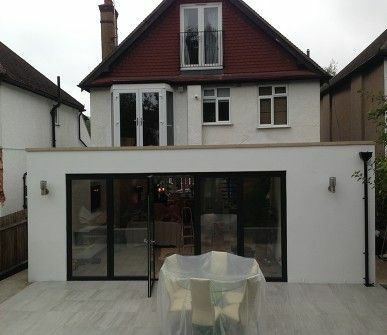 Why choose our home extensions Enfield team? Home extensions Enfield have many benefits for the homeowner, but it can be quite a leap to make due to the expense and change to your property. Often, homeowners are scared to make such a big change. 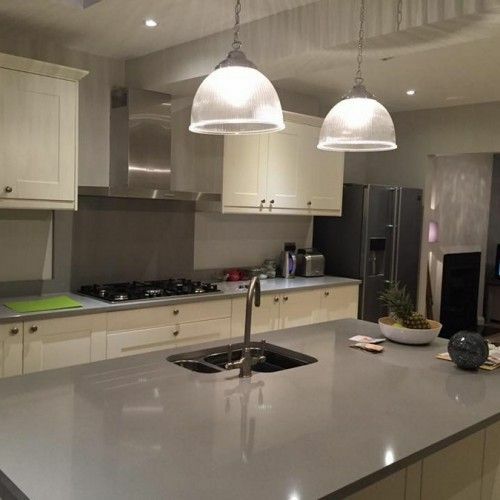 With our company, you can take comfort knowing that we have the experience and knowledge needed to build all home extensions in Enfield to your requirements. At Firtree Building Services, we are proud members of the FMB, which is a hallmark of quality in our industry. As a company, we have worked long and hard to establish a stellar reputation for providing quality Enfield home extensions for our customers. Such is our dedication to offering a friendly service and outstanding workmanship that many of our projects come courtesy of referrals from satisfied clients. As well as home extensions Enfield, our expert team also supply high-quality loft conversions and home refurbishments work upon request. We supply free consultations for homeowners interested in our services during which we will answer questions that you have. As an accredited company, you can expect all services to be completed to the highest standards. We acknowledge the hassle of dealing with more than one company, the issues this can raise with your schedule, budget, etc. With our all-in-one service, you won’t have to go anywhere else as we can assist you with a wide range of matters. Looking for inspiration? 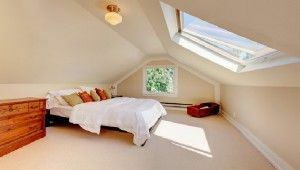 Why not check out our house extensions gallery page to see what our Enfield company can do for you. Contact Firtree Building Services today and find out why ‘Which?’ magazine named us the most trusted trader for home extensions Enfield has experienced.